Sporting celebrities are big business by anyone’s standards. What sort of rights arise when you have celebrity endorsements on a brand? David Beckham rather famously wears H&M clothing. His wife Victoria of course started her own clothing line and if you know nothing about it you are forgiven for not knowing that whilst David is simply endorsing a brand, Victoria has created her own designs and makes and sells them under her name. David takes the relatively risk free route of putting his name on someone else’s clothing for a fee. Victoria risks her hard earned cash as a designer and manufacturer. In return for this endorsement David will be expected to be photographed wearing the products and do the celebrity things associated with the brand, so opening clothes stores, talking to fans, social media etc. Endorsement may mean attending brand events and talking to fans. Whilst his PR and social media accounts may be managed for him, he will almost certainly have to attend brand events in person, speak to people and be photographed of course. 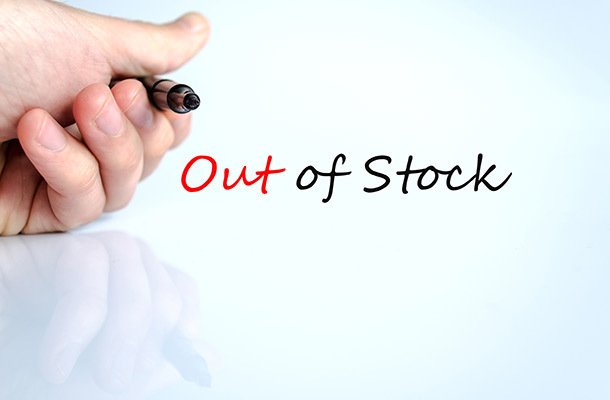 Well in some instances a great deal and certain brands just sell out of product. Others have very considerable sales on the back of it. Adidas ® and Nike ® spend millions on endorsements but of course millions of children aspire to be world class athletes and wearing the right kit is all important to them. Many years ago I acted for a brand of children’s accessories who had several well known actresses in the US put their new offspring into their pushchairs. Sales went through the roof and demand way out-stripped supply and that contagion spread to the UK. Successful endorsement can increase demand. However, the manufacturers couldn’t keep up with demand and a PR maelstrom ensued in the trade press as retailers couldn’t keep up with supply. This was very damaging and the bad publicity about supply lingers on. So if you’re considering getting a celebrity to endorse what you’re doing it is worthwhile thinking through the campaign detail with a fine tooth comb. If you are a brand owner you need to think about your “get out of jail” card for the celebrity who goes off the rails. 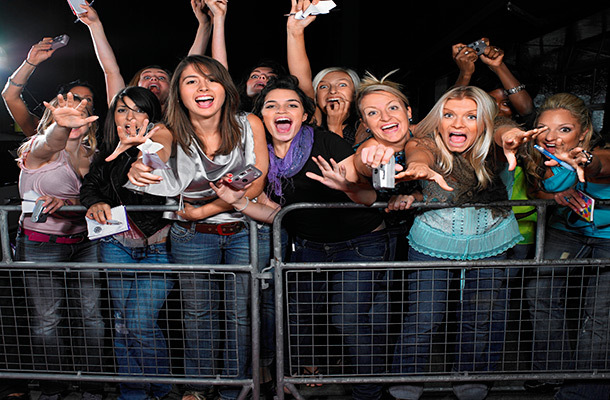 If you are a celebrity you need to look hard at the campaigns, brands, products and events. Backing the wrong one may be lucrative but damage your longer term career or public image. It is a fine line, but one that when done well can work wonders for both parties. Endorsing a product or service involves the licensing, of an intangible asset. It is a process of creating and managing contracts between the owner of a brand (trade mark) and the company or individual who wants to use the brand in association with a product or service. Endorsing a product or service involves licensing. 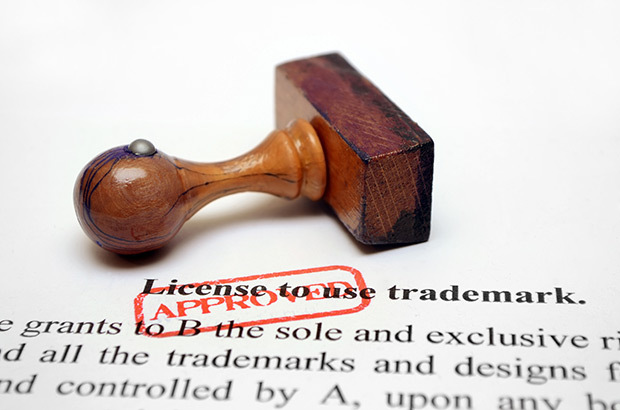 Licensing is often used by brand owners to extend the use of a trade mark or character onto products of a completely different nature.